Swaziland is a small country in southern Africa. It is bordered by Mozambique to the East. Swaziland has an area of 17,364 sq. km (6,704 sq. mi.) and has a population of about 1.1 million people. 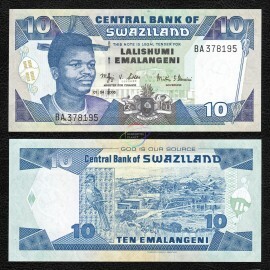 Swaziland There is 1 product.